EQO-NIXUS, has been awarded by the European Commission to perform the final evaluation of of the Instrument for Pre-Accession Assistance (IPA) 2013 to Albania in the field of environment and climate change. The IPA programme has been focused on supporting EU-acquis-related issues, in particular administrative capacity, adoption and enforcement of legislation and related investments in areas such as environment and agriculture. 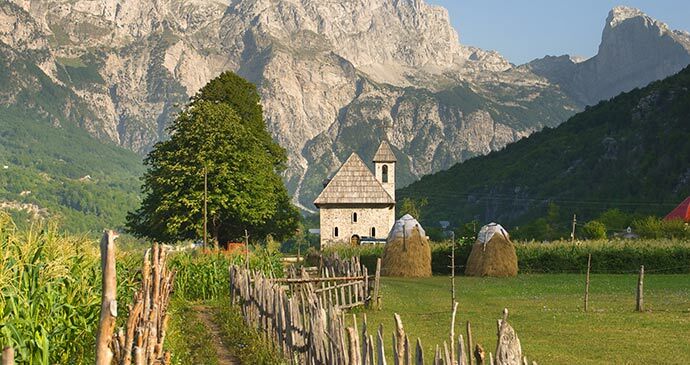 The main objective of the contract is to provide a systematic and timely evaluation of the IPA programme in Albania in the areas of climate change and environment to assess the level of achievement and results. The evaluation will provide a sector-level independent assessment of the EU intervention and they key lessons learned, conclusions and related recommendations in order to improve current and future actions of the EU in the country.